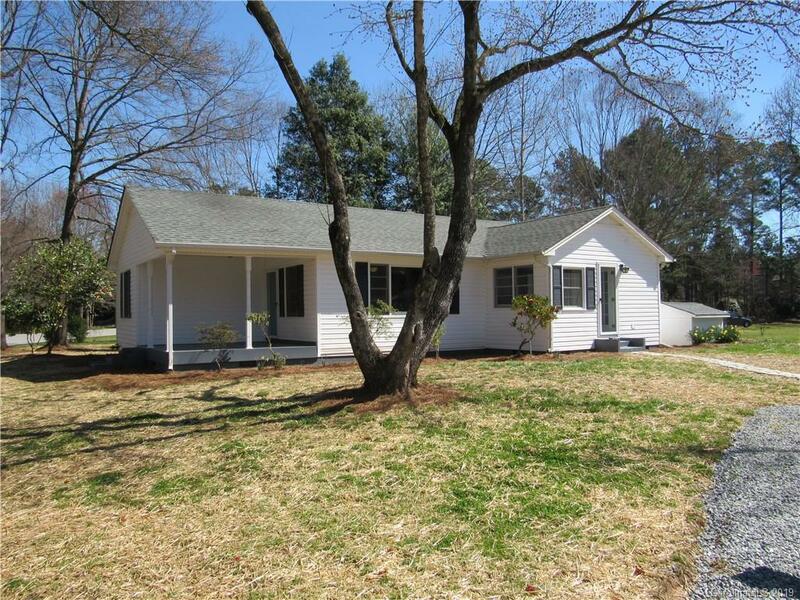 This cute cottage has been completely updated with all new appliances, granite countertops, hardwoods and porcelain tile throughout. It has a breakfast nook, custom bathroom vanity, new water heater and new plumbing and electric. Great open concept and is within a mile of public boat ramp.